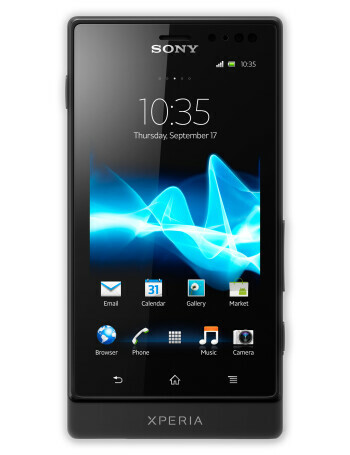 Sony Xperia sola is a mid-range offering that has a magic trick hidden up its sleeve. What kind of magic we are talking about, you ask? Well, you know how when you surf the web on your computer you can hover over links with your mouse cursor? You can do that on the Xperia sola by placing your finger over the item that you want to highlight without actually tapping on the display. 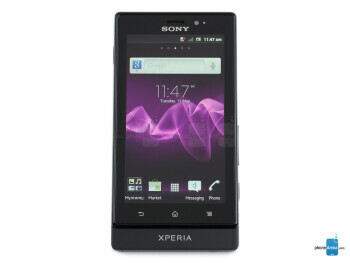 Floating touch is what Sony calls it, and it is a feature that the Xperia sola will be the first to brag with. When it comes to specs, the Xperia sola comes with a 3.7-inch display enhanced with Mobile BRAVIA engine for superior image quality. Inside it ticks a dual-core processor clocked at 1GHz, and on its back we have a 5-megapixel camera that can capture HD video. You also get Sony's xLOUD technology for boosting the audio's volume without distorting it, and NFC with support for Xperia SmartTags. The smartphone will launch with Android 2.3 Gingerbread out of the box, yet fortunately, an update to Ice Cream Sandwich is planned for the summer of 2012. 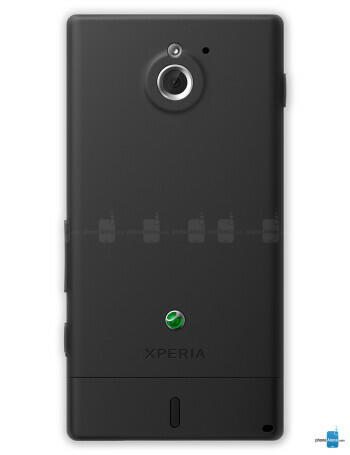 Sony's upcoming Nypon handset to feature its WhiteMagic display with 1000 nits of brightness?